Just about every e-mail I've received from Nicole has ended with, "I'm just so excited, I've waited my whole life for this day!" When you can FEEL the excitement from a bride just through e-mails, then you know it's going to make for a perfect fit! 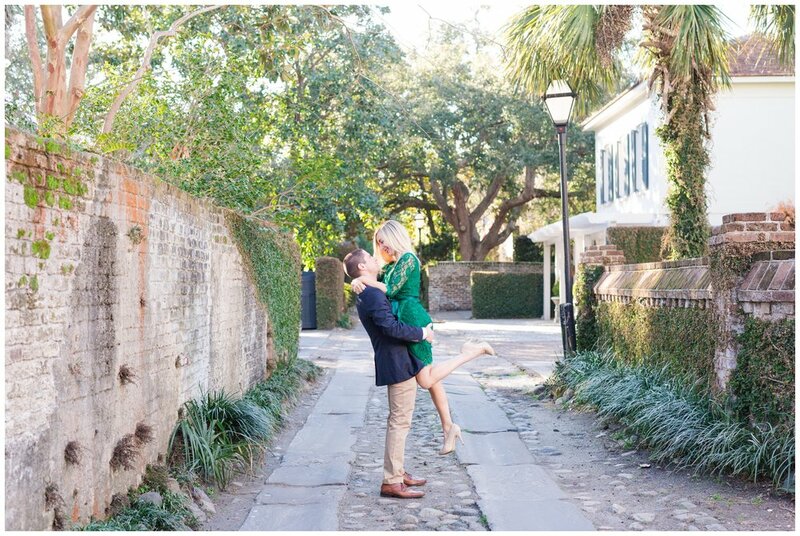 Nicole and Travis traveled from Raleigh for their engagement session and it was no surprise they wanted to incorporate the grounds of their August ceremony, the Legare Waring House, into their engagement session. 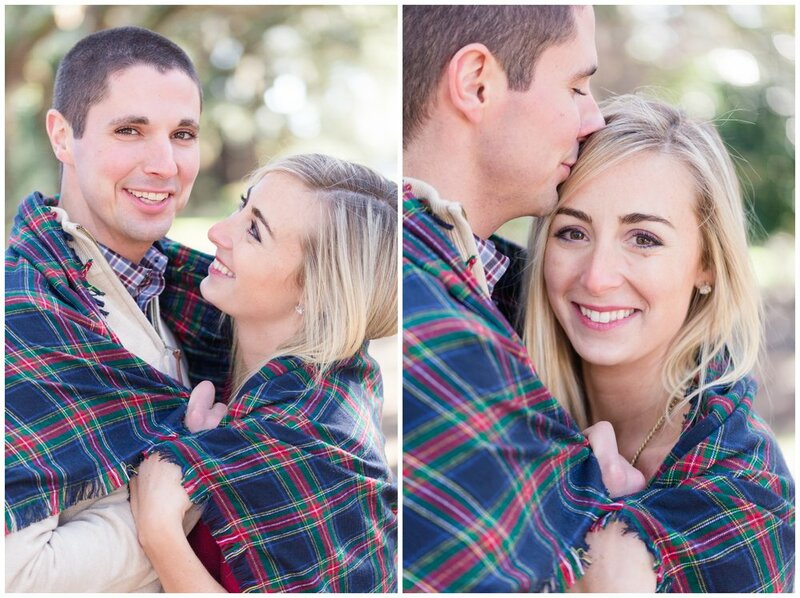 It was a chilly January day for their session, but seriously, can you even tell?! Afterwards we headed into the historic area of Rainbow Row in Downtown Charleston where they practiced their dipping and twirling skills in the gazebo at White Point Gardens. I had so much fun with these two! There were so many goodies from their session, it was so hard narrowing it down to just 20 for their slideshow! Enjoy!